The title of this news is not wrong: the Xiaomi mobile device brand will present its first car at the Beijing Motor Show (Auto Shanghai 2019) which will be open to the public between April 18 and 25 in China. The press begins to have access to the exhibitions as of today (15). 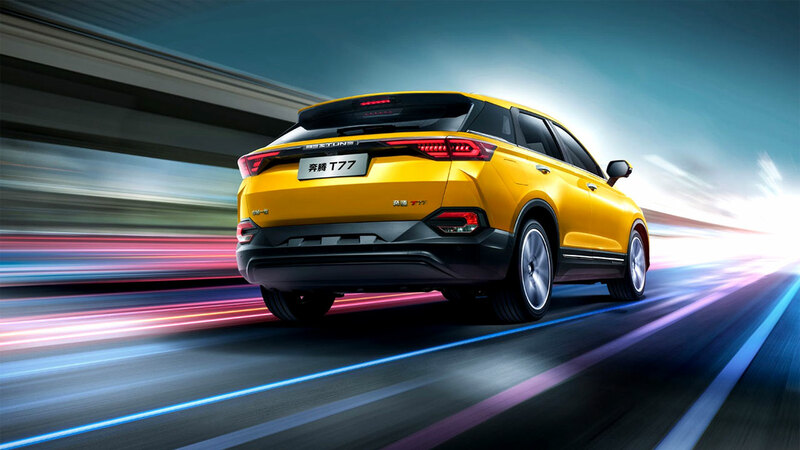 The car called Bestune T77 is an average SUV developed in partnership with FAW, the oldest car manufacturer in China - founded in 1953. We were expecting an electric car, but no, Xiaomi's first car is a combustion car: the Bestune T77 has a 1.2 turbo engine with 143cv and 20.8kgfm. There is a basic version with six-speed manual gearbox, the other models have a dual clutch transmission and 7 gears. 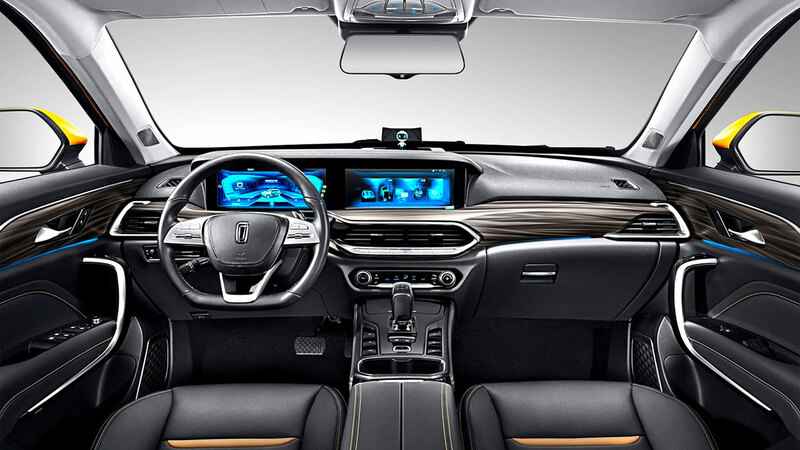 On the car's standard items are a holographic virtual assistant, LED headlights, digital dashboard, smartphone mirroring, six airbags, frontal crash alert, blind spot warning, traction control and stability, among others. 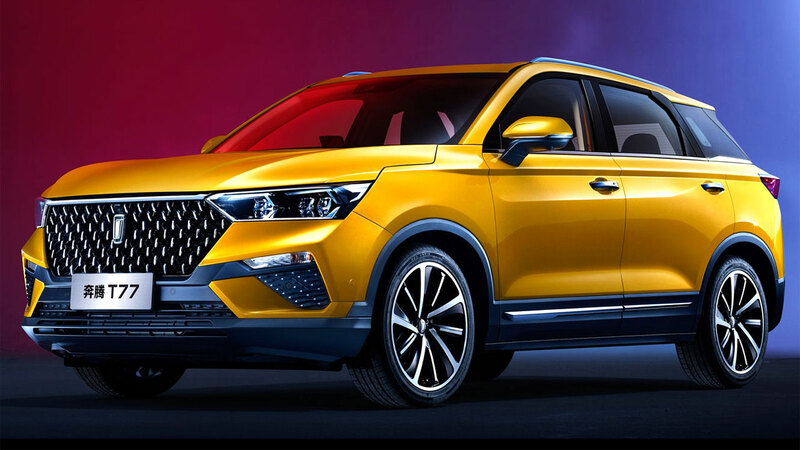 The Bestune T77 SUV will cost between 89,800 and 138,800 yuan in China (between US$ 13,000 and US$ 21,000). We don't know if the car will reach North America or Europe, but probably will not. 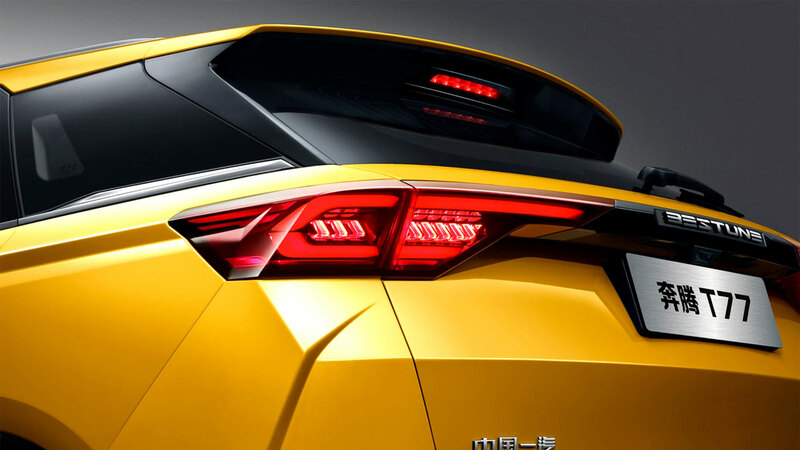 Official Auto Shangai 2019 website.